Ethan is gone, but Lily will never be the same. She’s done living her life for other people. She moves out of her father’s house. She starts saying yes to drinks with friends. But there’s one thing she won’t give up: the apartment, where her and Ethan spent countless passion-filled hours. They never exchanged names, but their relationship was more real than anything they had ever experienced in their lives. Ethan left to give Lily a chance to be happy. But consumed with thoughts of her, he can’t help wondering if he made a huge mistake. Ethan’s looking for a second chance, and this time, all his cards are on the table. Can their love survive the real world? 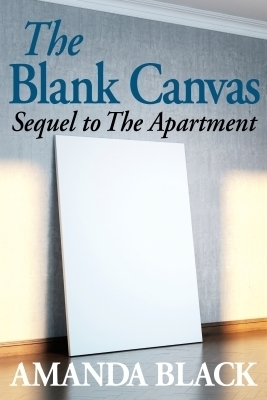 The Blank Canvas is the passionate climax to Amanda Black’s The Apartment.